Background: PTSG Access and Safety delivers all safety testing work for the world famous Harrods store behind the scenes so as not to disrupt retail operations. 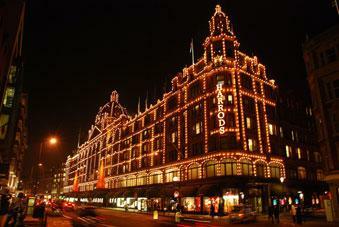 Results: PTSG Access and Safety was awarded, for the second year running in 2010, the testing portfolio for Harrods, carrying out all testing and certification of anchor points, mansafe systems, lighting display anchors, shop display anchors etc. We carry out all works outside normal hours so that testing works do not affect the day to day running of the store. This is something we offer to clients where disruption would occur for normal working time testing to be carried out.